Offering your customers peace of mind is invaluable, and something not easily achieved. It is this understanding that has led Sternfenster to draw upon the very best designs in the current market to secure a product range that excels in home security. 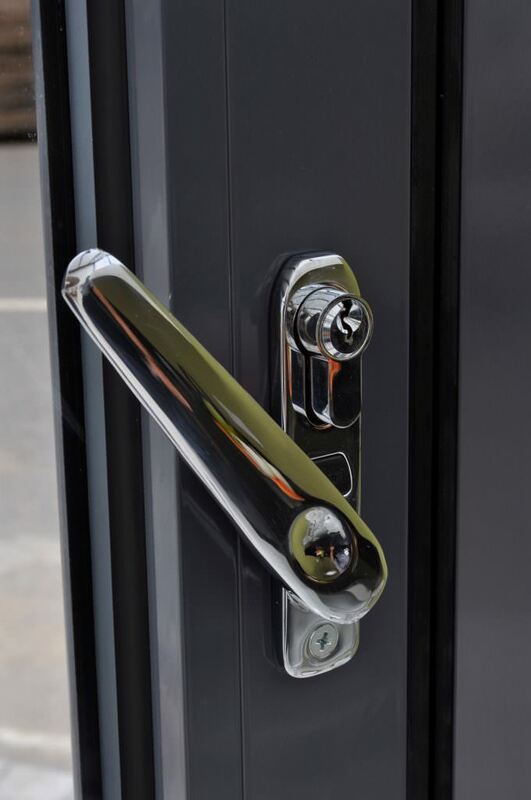 Approved Installers are able to gain access to a standard of quality that is sure to help customers feel safer as the nights begin to draw in. Premium grade materials, contemporary manufacturing techniques and world-class locking systems are combined to ensure leading standards of security are both achieved and maintained. 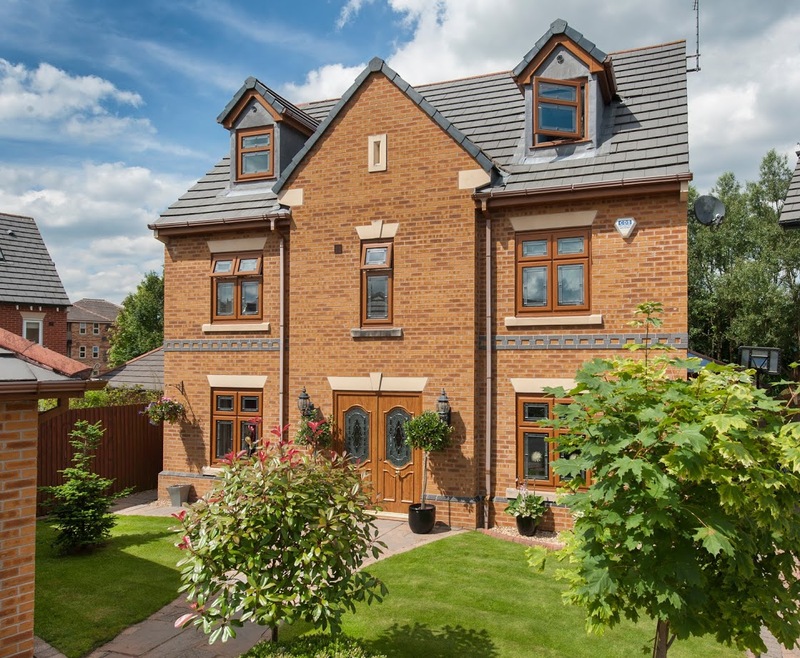 The products that Sternfenster offers their Approved Installers bring a harmony between function and form, delivering peace of mind in a stylish way. 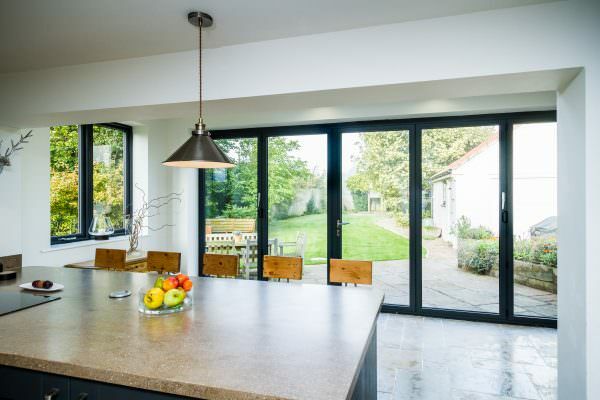 A stand out option for Network members to offer their customers is the Secured by Design aluminium bi-fold door, which offers a design that has proven itself to be a rarity on the market. This state of the art design has been tried and tested in accordance to the Metropolitan Police preferred standards, passing with flying colours to achieve this prestigious certification. 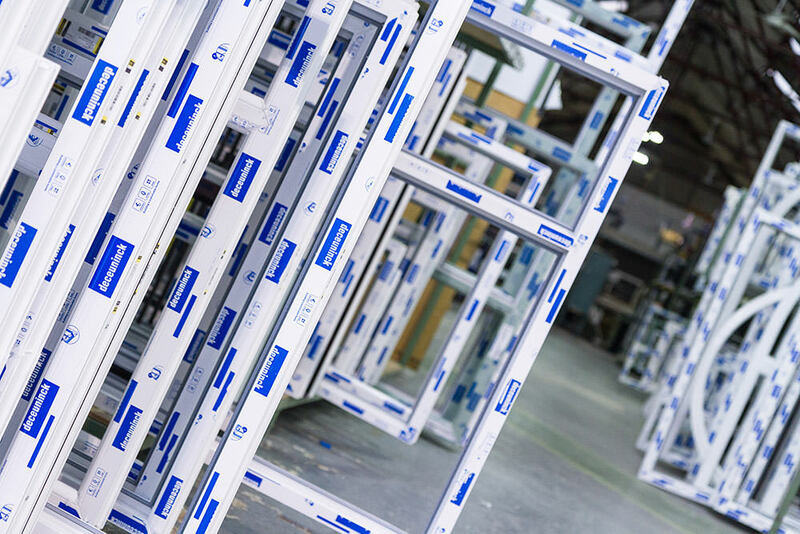 Building on this, the exclusive StyleLine range from Sternfenster utilises a unique graf welder manufacturing process for increased security. This is made possible by pushing any excess plastic during the welding stage back inside the frame, resulting in a completely seamless finish and a reinforced joint. This not only increases product aesthetic, it also increases inherent security. By becoming an Approved Network Installer, home improvement specialists will be able to enhance their product range with a selection that has been designed to perform in all areas. Home security has always been important to homeowners, and now modern technologies allow for higher standards than ever before. Don’t offer your customers less when you don’t have to. Offer the very best in class by becoming a Sternfenster Approved Installer. Call 01522 51 25 25 or visit www.sternfenster.com/join-our-network/ for information. Joining will allow you to gain access to exclusive products, whilst increasing your sales, reducing lead times, reducing aftersales and utilising a wide array of high quality marketing resources.